Today's review is for a chocolate I have yet to feature and one that is long overdue. 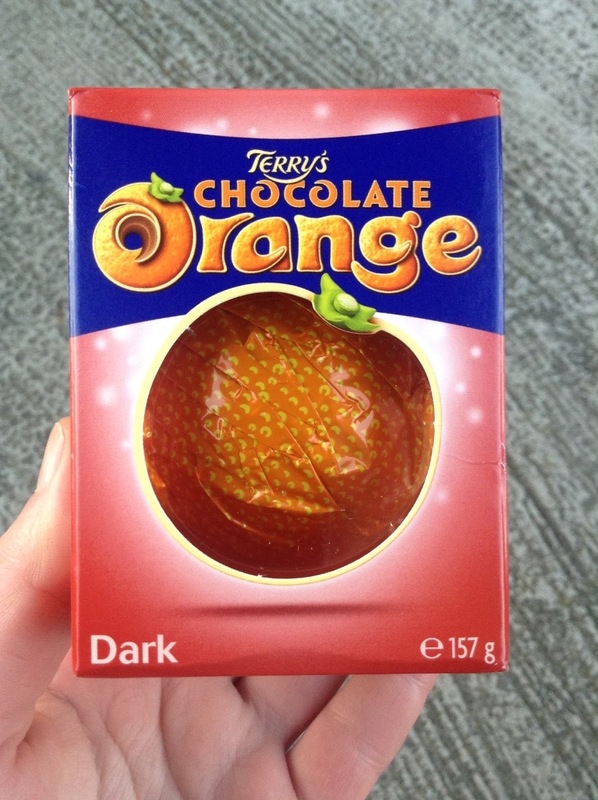 I've done most of Terry's Chocolate Orange range now but somehow this classic Dark variety slipped me by. Well not anymore! The Milk Chocolate Terry's Chocolate Orange is a classic Christmas staple, and they've done some interesting variations over the years from Exploding Candy to Toffee Crunch, as well as White Chocolate (which I reviewed back in 2013! ), White Chocolate Smasher and even a Chocolate Orange Goes Minty variety. All of them delicious in their own ways, and I sorely miss the white chocolate version. However the Dark Chocolate variety has been a permanent fixture alongside the Milk since... forever, presumably to cater to the dark chocolate lovers despite the fact it also contains milk in the ingredients. And sadly it's pretty naff. The dark chocolate doesn't even taste like a decent quality semisweet chocolate anymore, it's some weird greasy mixture with an odd milky flavour mixed in. It just tastes wrong, and not the sweet orangey dark chocolate you would expect at all. I don't know if they changed the recipe in recent years but it's just so awful and sickly - I didn't feel like eating more than a piece, which is unusual for me! Overall, what can I say but avoid this chocolate?! It may have once been a decent chocolatey staple to please grandpa, but not anymore. 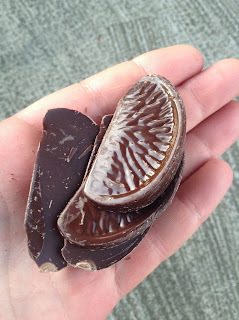 Just look how waxy it is in the pic above - chocolate that shiny ain't natural! 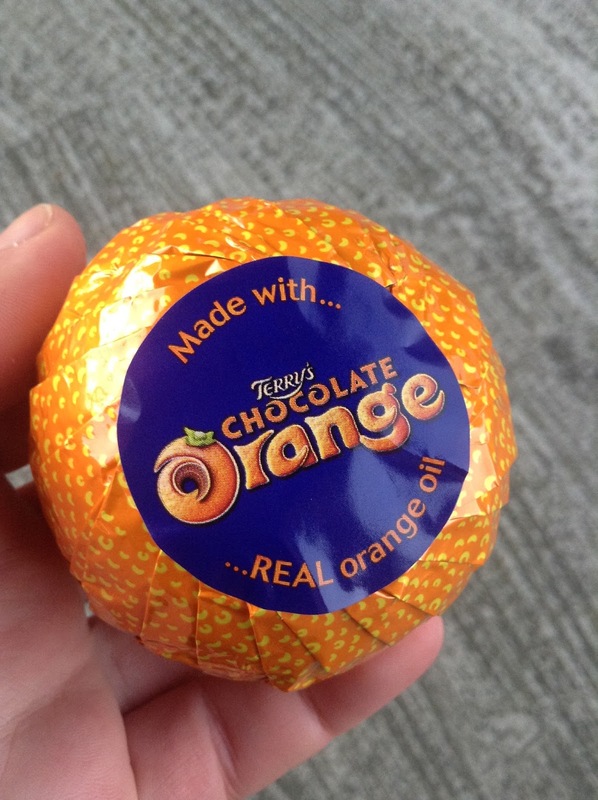 I think it's now safe to add Chocolate Orange to the list of confectionery products that used to be good but have gone down the toilet. Plus, the choc oranges are smaller than they used to be! I really like the Magnum chocolate range, it tastes really good, yet is still a bargain. I've also noticed Iceland Luxury range have high cocoa content milk chocolate now. I got a 41% milk chocolate a couple of days ago, but haven't opened it yet. There was also a 38% orange milk chocolate too. 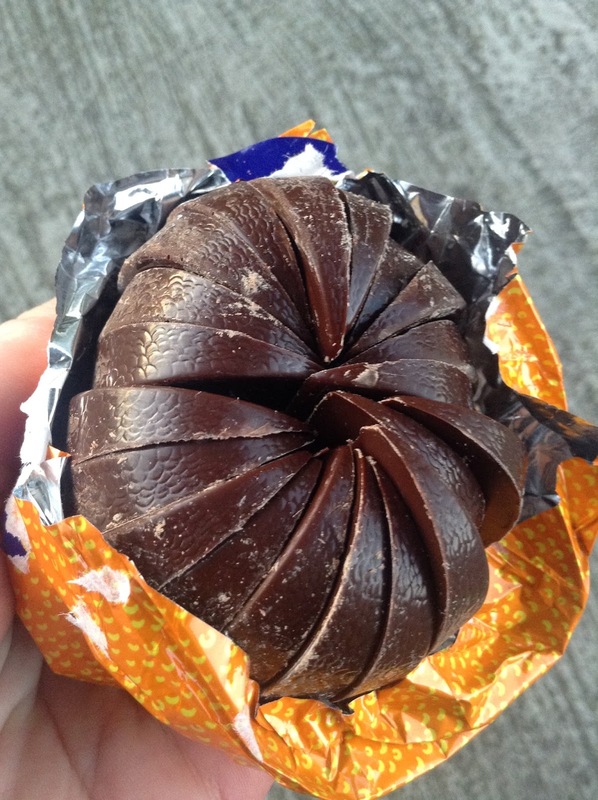 I haven't had a Terry's chocolate orange for 10 years+, but don't think I'll start again anytime soon!